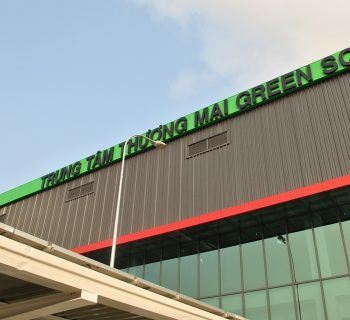 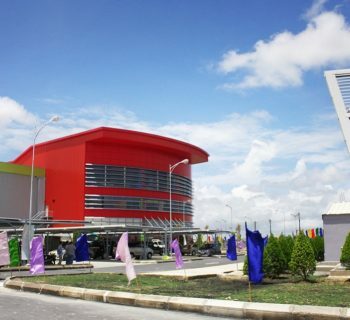 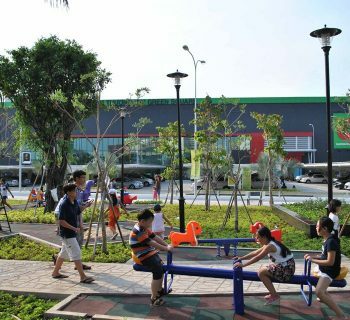 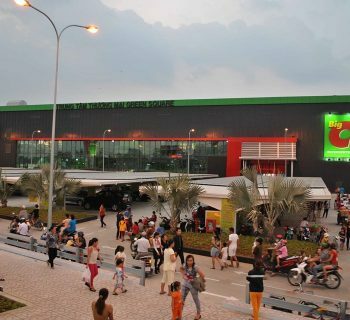 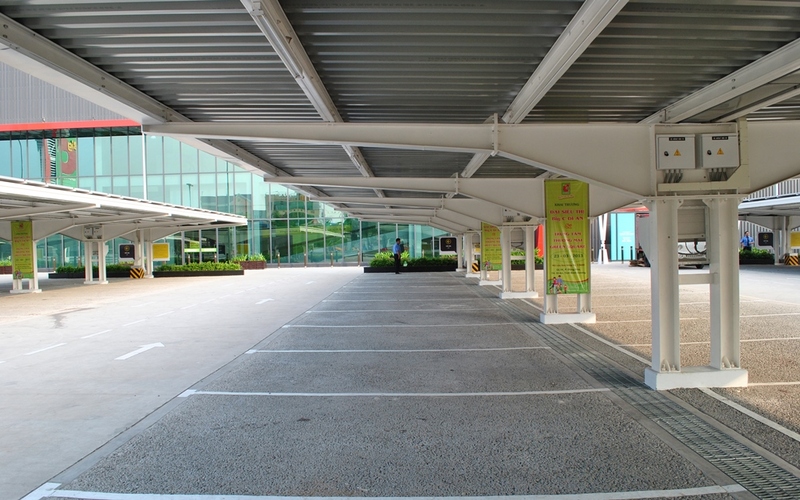 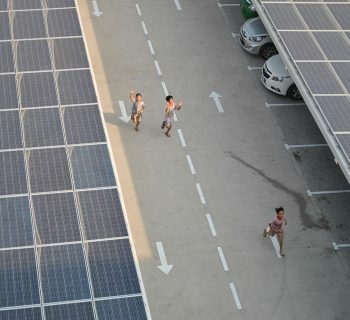 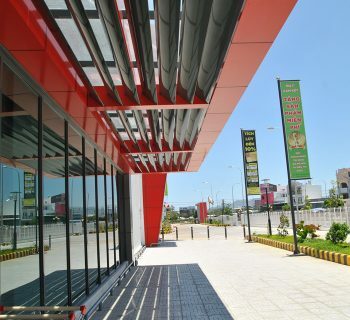 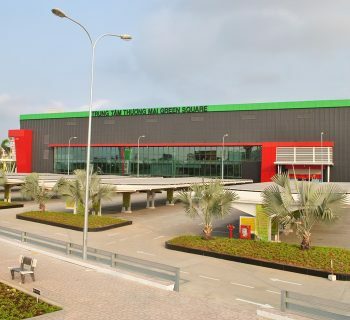 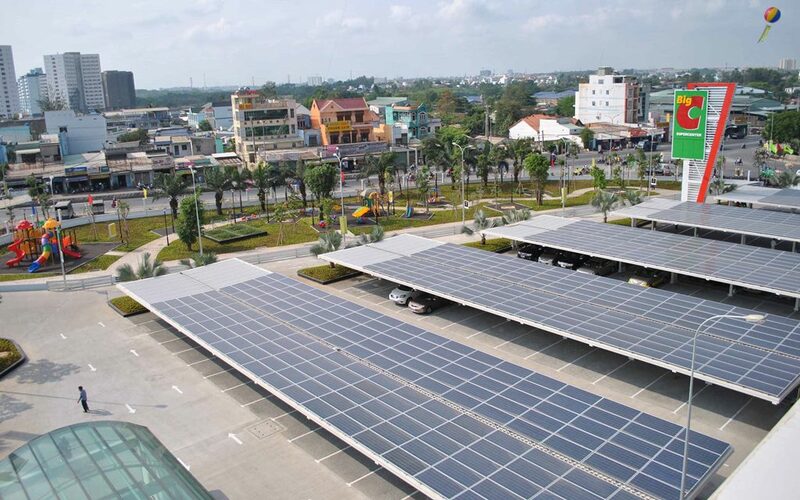 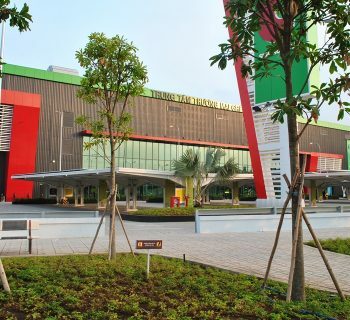 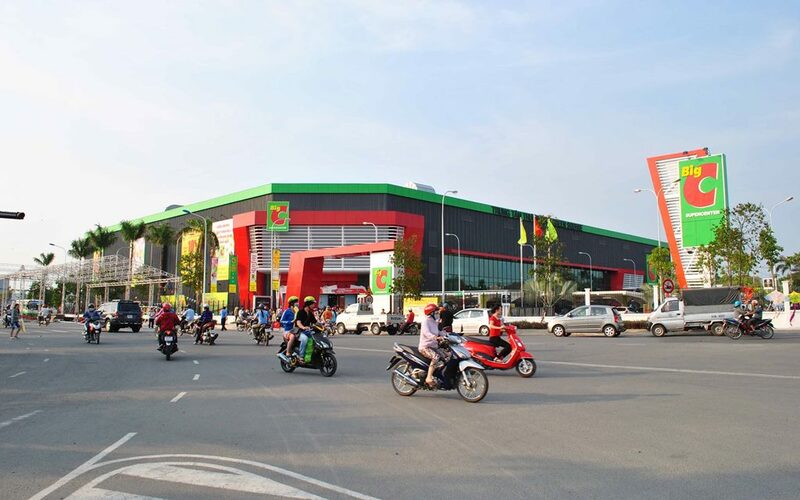 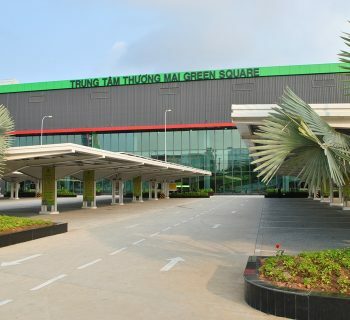 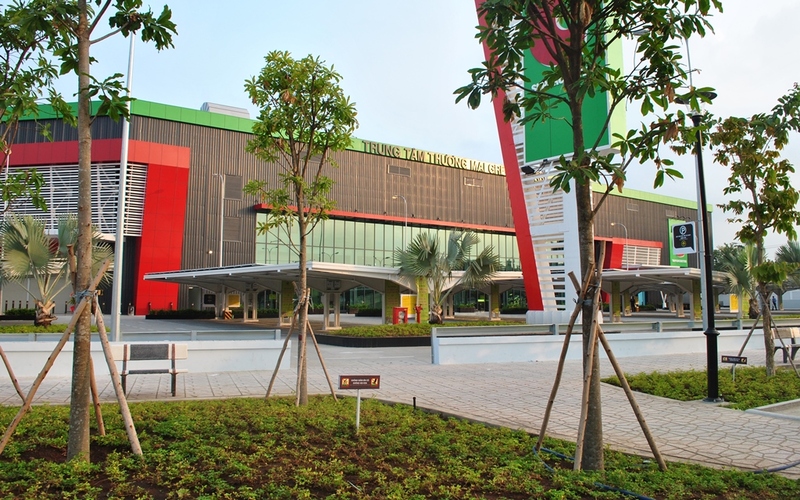 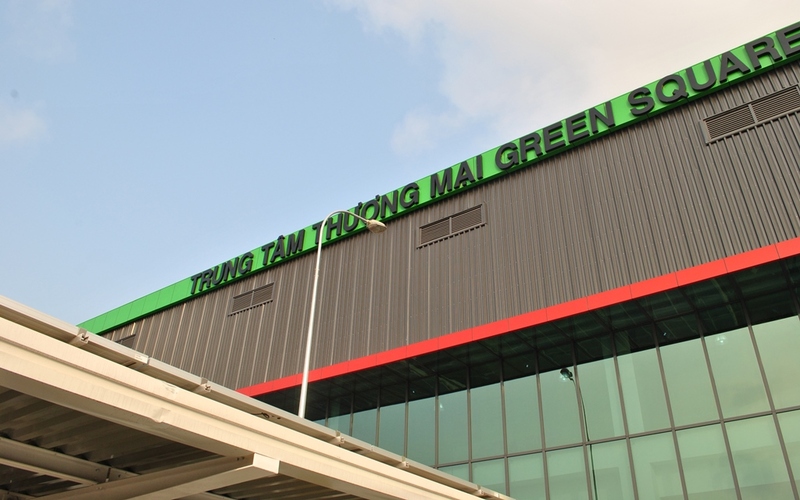 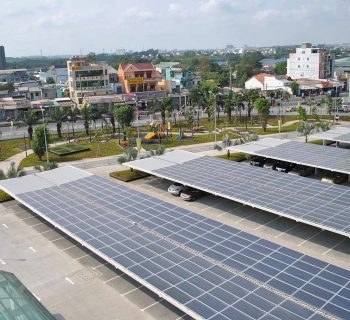 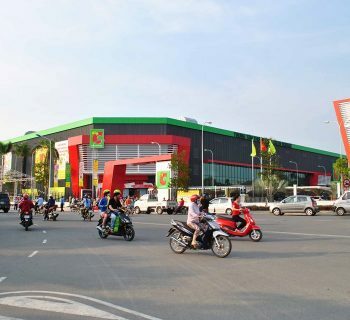 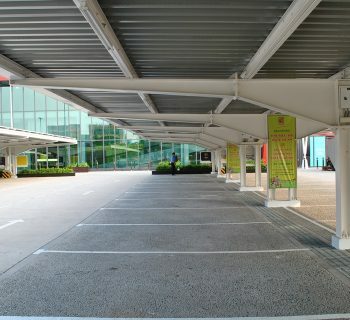 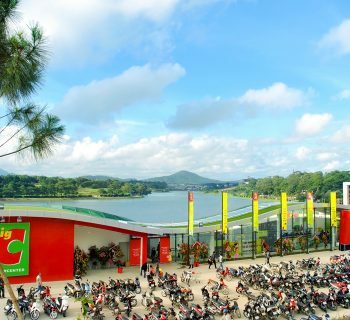 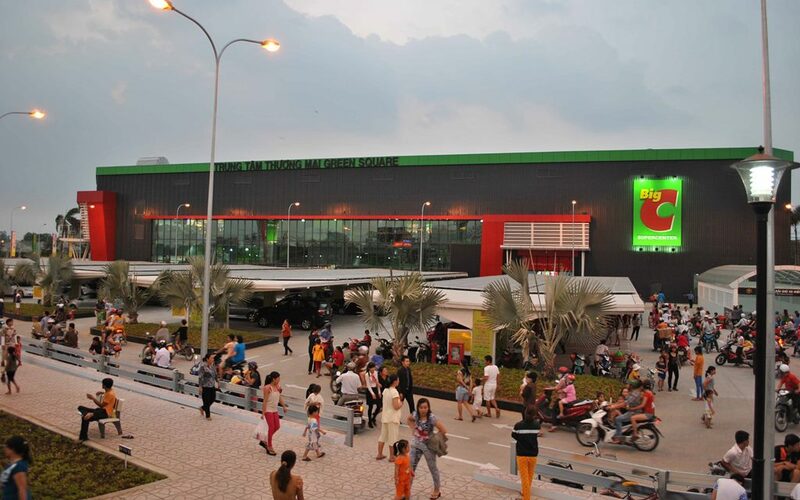 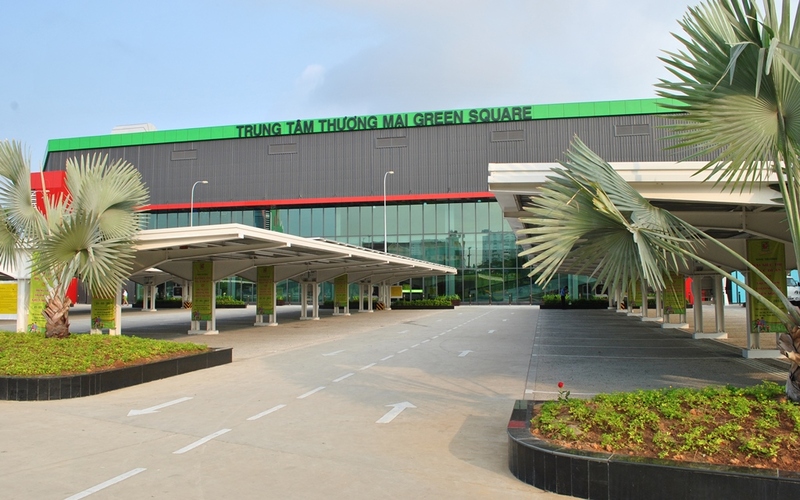 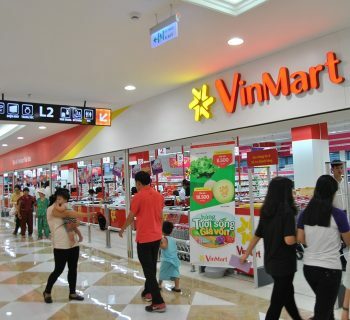 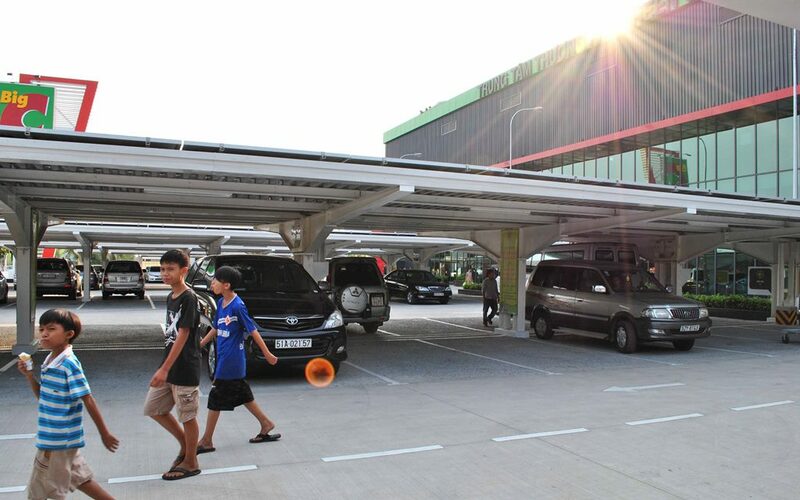 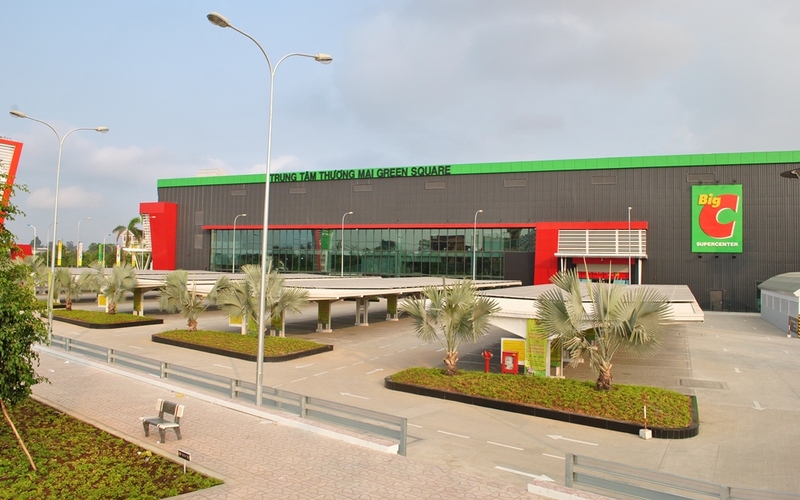 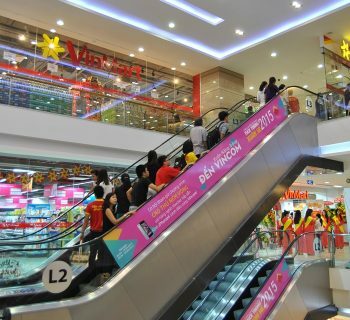 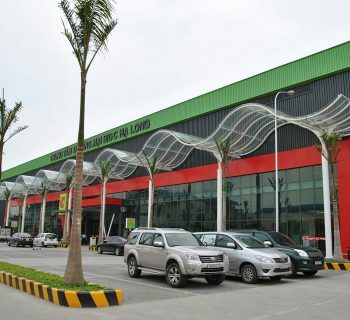 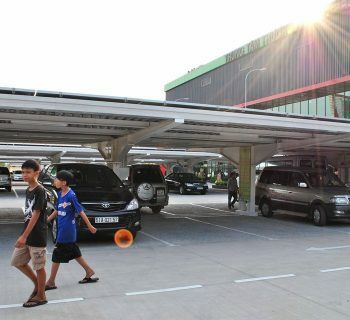 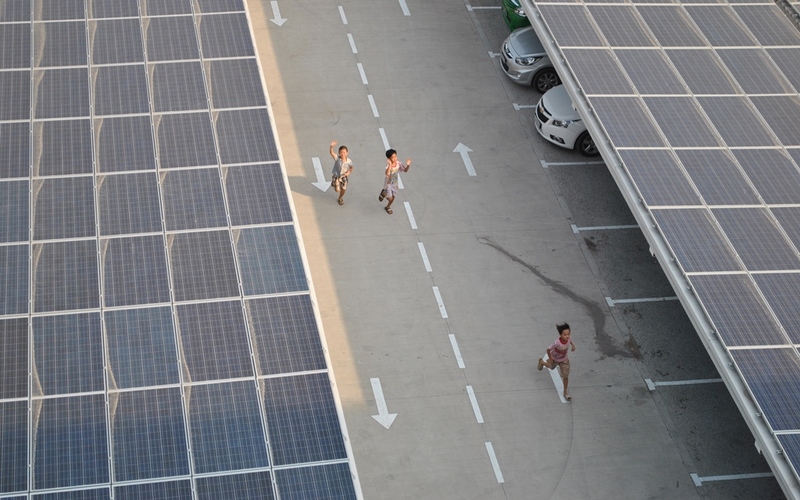 2011– The Big C Green Square is certainly one of the most energy efficiency of Vietnam, that can save up to 20-30% of energy electricity when compared to standard Big C.
This project got the Leed Gold, the Lotus Silver and the 1st Prize of Energy Efficiency from the Vietnamese Government. 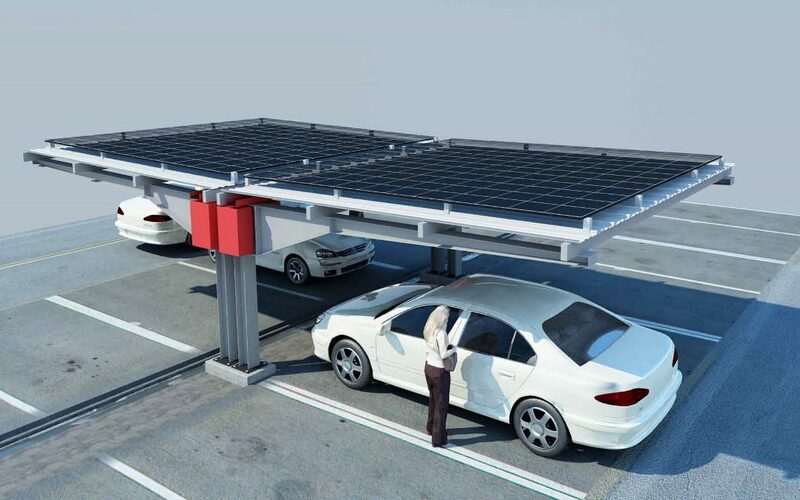 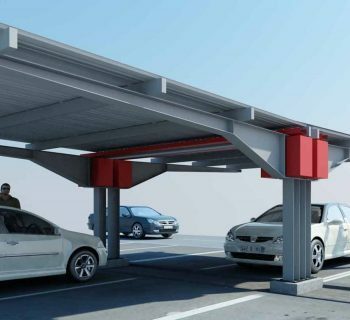 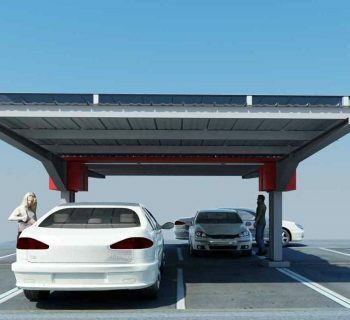 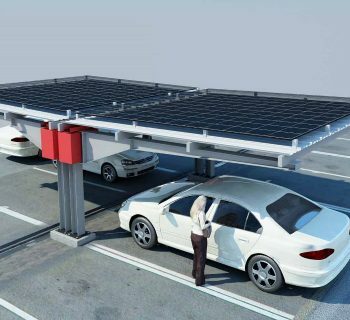 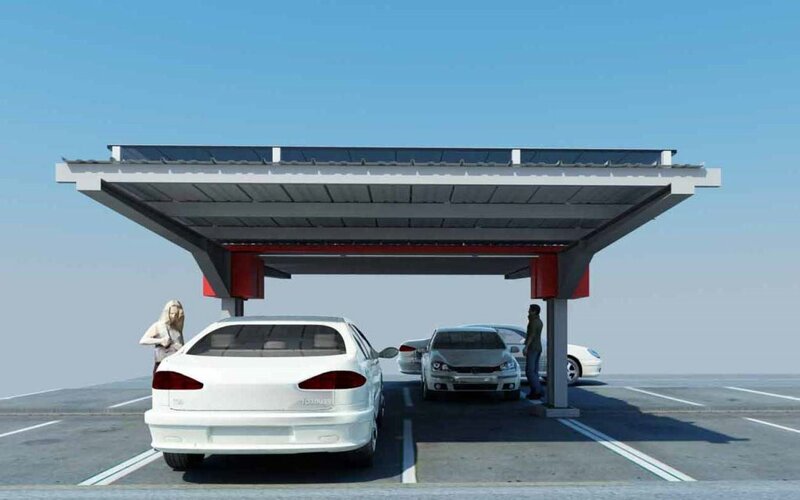 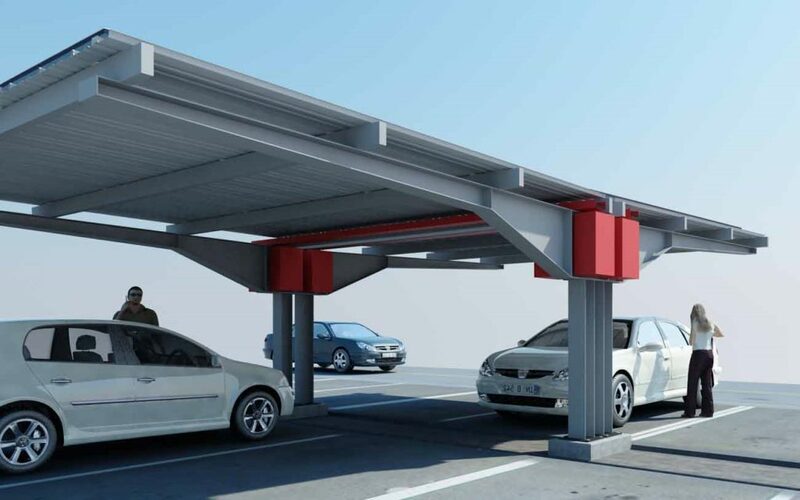 It is the first commercial project that both use the photo-voltaic panels fixed on the carport and the ice-tank technology (that used the low-peak electricity during night-time to produce the cold-ice, for the use during the day-time). 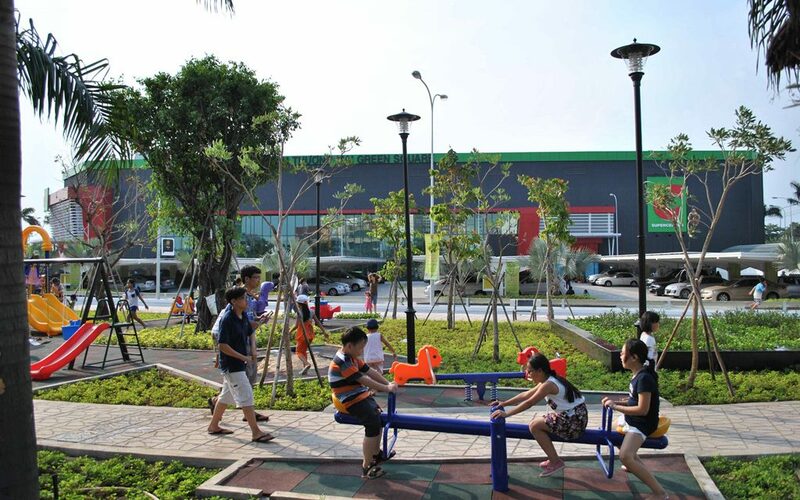 In this project, we use innovative solutions: previous concrete (first time used in commercial center project), very large big open community space (playground + park) located on non-buildable area (future road extension).